One of the most interesting things about American life is that people can come from nothing and actually hit it big. Of course, in order to do this, they have to come up with an idea that can stand out among the crowd. It turns out coming up with this kind of an idea isn’t always the easiest thing in the world to do. That is why it took longer for some people than others. Sometimes it can almost take so long that people feel as though they aren’t going to to hit it big and then suddenly, they’re able to pull the trigger. Check out our list of 10 entrepreneurs who hit it big after the age of 30 and realize that just because you might not be a kid anymore, doesn’t mean you can’t eventually find some big time success. While Stewart is known the world over these days, her career didn’t actually take off until she published her first book at the age of 41. Before that, she had a somewhat successful career as a caterer but that business went belly up after she had a falling out with her business partner. 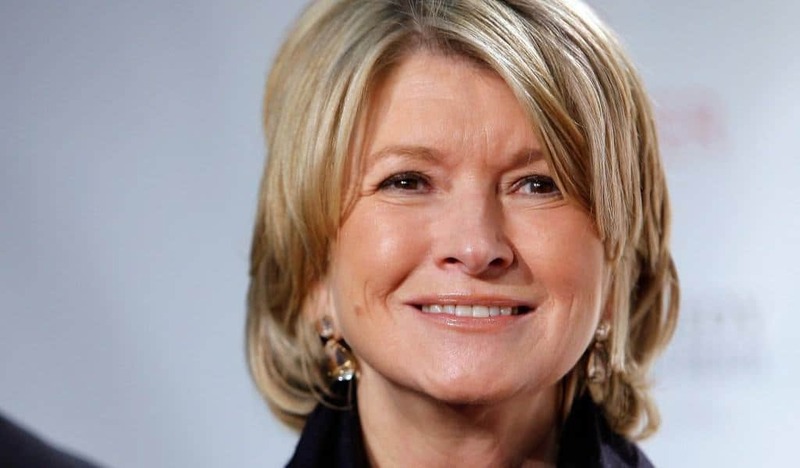 Now, thanks to her books and television shows, she’s worth more than $638 million. Tory Burch might come from a wealthy family, but she isn’t someone who was handed a pile of cash. Instead she had to get her start the old fashioned way and worked her way up. She started as a copywriter for magazines such as Harper’s Bazaar but at 39 decided to start her own clothing and apparel retail business and is now worth millions. 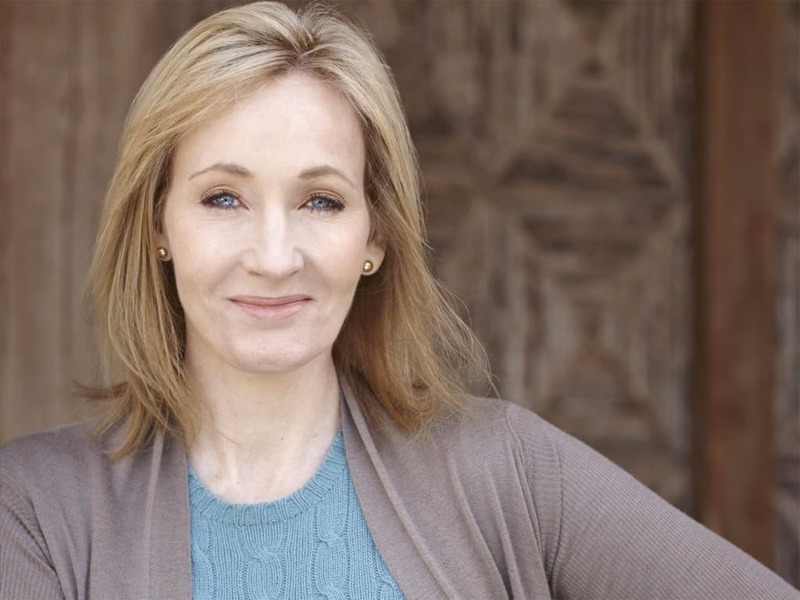 Once a single mother on welfare, J.K. Rowling finally landed on a winning idea to write about when she came up with the world of Harry Potter at the age of 33. These days, the author is worth more than $15 billion. While Huffington was relatively successful as an author and political commentator, she didn’t hit it big as an entrepreneur until her mid 50’s. Ariana started the website, the Huffington Post. At age 61 she sold the site to AOL for $300 million. 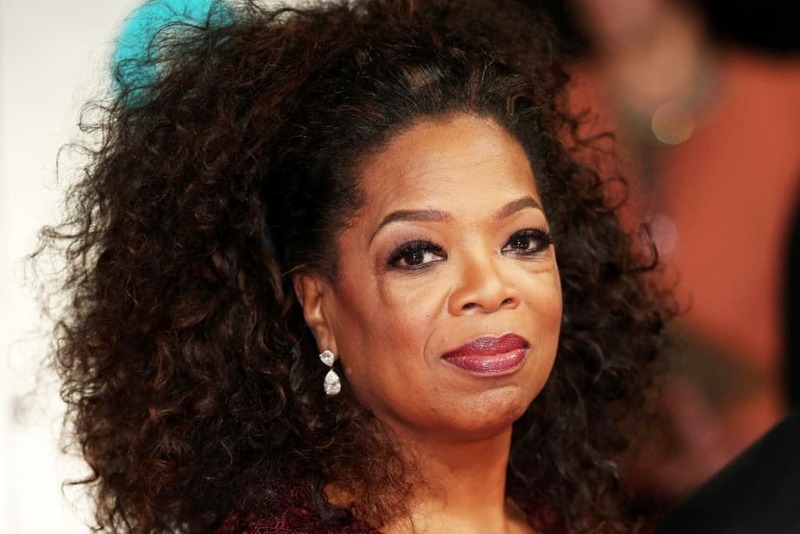 Oprah Winfrey’s story is a true rags to riches story. The performer had a tough start to life, even having a child (that later passed away) when she was still a teen. Later in life, she was a talk radio host who was so beloved she was given her own program called the Oprah Winfrey show. She was 33 at the time and it was several years before she parlayed that job to television and then truly began her empire. She’s now worth more than $3 billion. 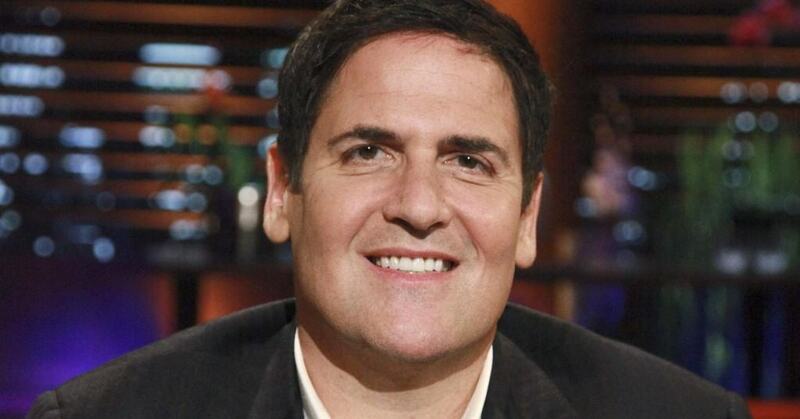 Mark Cuban is known the world over as one of the most successful entrepreneurs around but he wasn’t always filthy rich. Out of college, he was selling computers for $18,000 a year and was actually fired for being disobedient to his boss. At the age of 25, he started a firm called MicroSolutions but that company took a while to take off and he was well into his 30’s before it really exploded. These days, he’s worth several billion dollars. 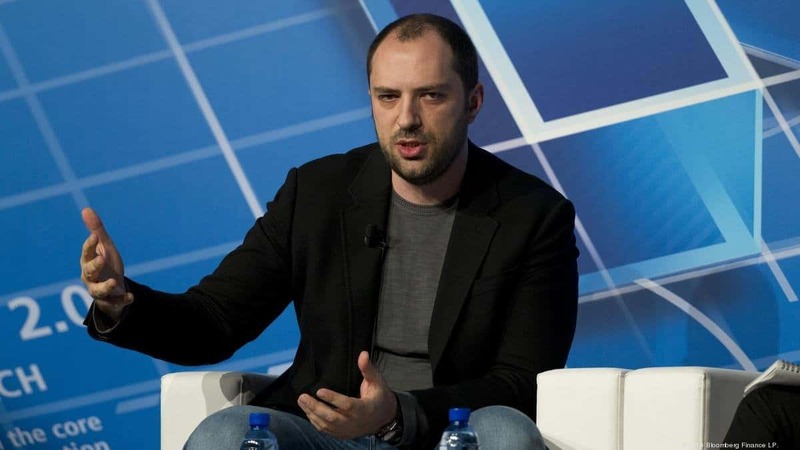 Jan Koum wasn’t always a super successful designer of the WhatsApp messenger. There was a time when Facebook wouldn’t even hire him. He actually credits that rejection as the reason he worked harder to develop his stand alone smartphone application. His company was purchased by Yahoo and at 33 he became an instant billionaire thanks to the $7.9 billion sale price. 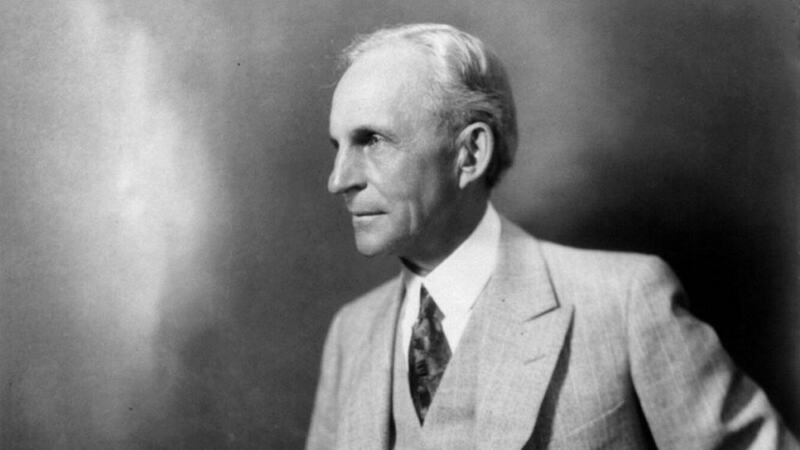 One of the original American entrepreneurs, Henry Ford wasn’t always a success story. The man who jump started the car industry bankrupted his first two companies and didn’t start Ford Motor Company until he was 40 years old. After finally finding success with that firm, he died with a net worth that would equal about $199 billion in today’s money. 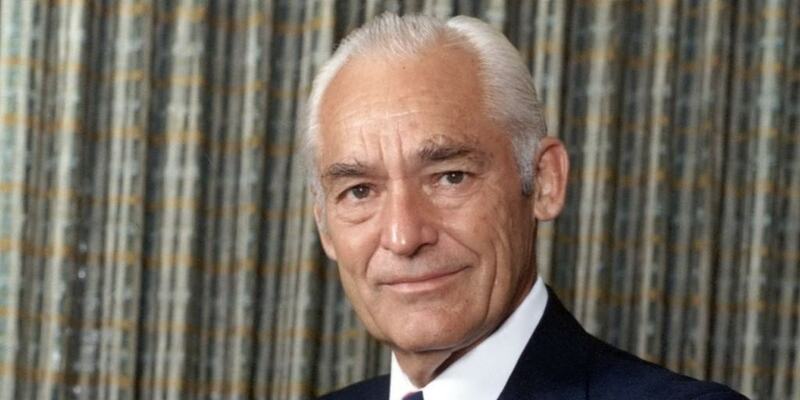 Sam Walton started his business with a $20,000 loan from his father in law. That money allowed him to open a couple of stores and at 44, he took a leap and started the very first Wal-Mart. At the time of his death, Walton was worth more than $1 billion. Tim Westergren started Pandora when he was 35 years old and wasn’t exactly an overnight success. The Internet radio company actually operated in the red its first two years, but after convincing a core of employees to work without pay, Westergren got his subscription music service off the ground in a big way. Other streaming music companies have attempted to copy that business model it’s been so successful now.